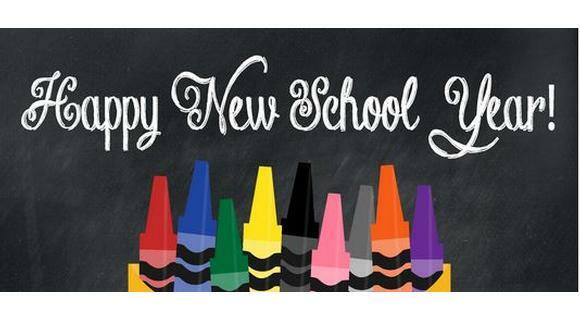 ACCDC is so excited about the new school year. We are opening a new infant room and sharing the love of Christ with more families. We will also offer Spanish/ Music and Movement to the children. We want the children excited about learning by offering new challenges and experiences. ACCDC believes that what we instill in our little ones is a direct reflection of our future’s society. Children absorb so much in the early years, so it’s important to ensure we are providing the best care available. If you are a returning student to ACCDC you will notice a few changes and a few new faces. This is all in hopes of providing the best care for all children. As we approach a new school year, our prayer is that we grow strong future leaders who love Christ. Ora and the ACCDC Family.